ARTBA July 1 restated objections to the U.S. Fish and Wildlife Service (FWS) applying federal Endangered Species Act (ESA) protections to the long-eared bat. 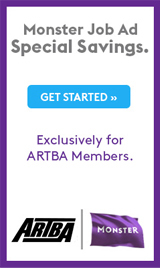 ARTBA’s comments follow an initial filing made with FWS on March 17, after which FWS issued an “interim rule” listing the bat as “threatened.” Under the ESA, once a species is listed, “critical habitat” provisions take effect, restricting a variety of activities – such as transportation construction – on any area the agency deems necessary to for an endangered or threatened species to subsist. 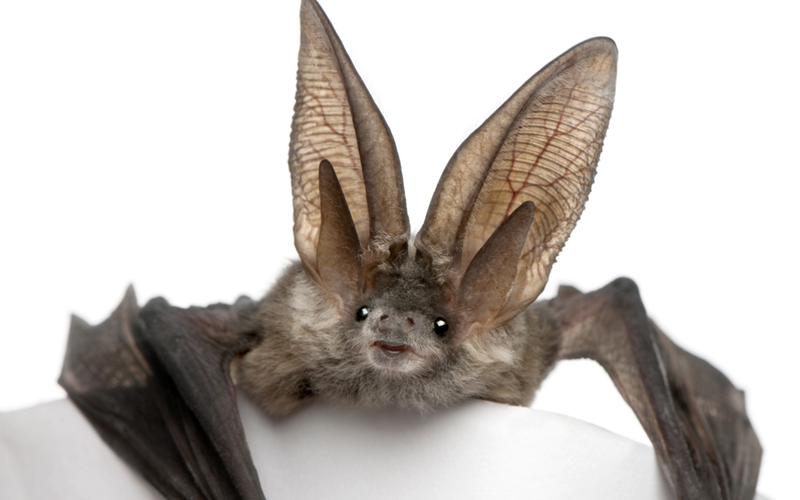 While the interim rule did make some concessions for transportation construction activities occurring within a pre-existing right-of-way, ARTBA noted placing the long-eared bat under ESA protection activates a “critical habitat” encompassing 37 states.